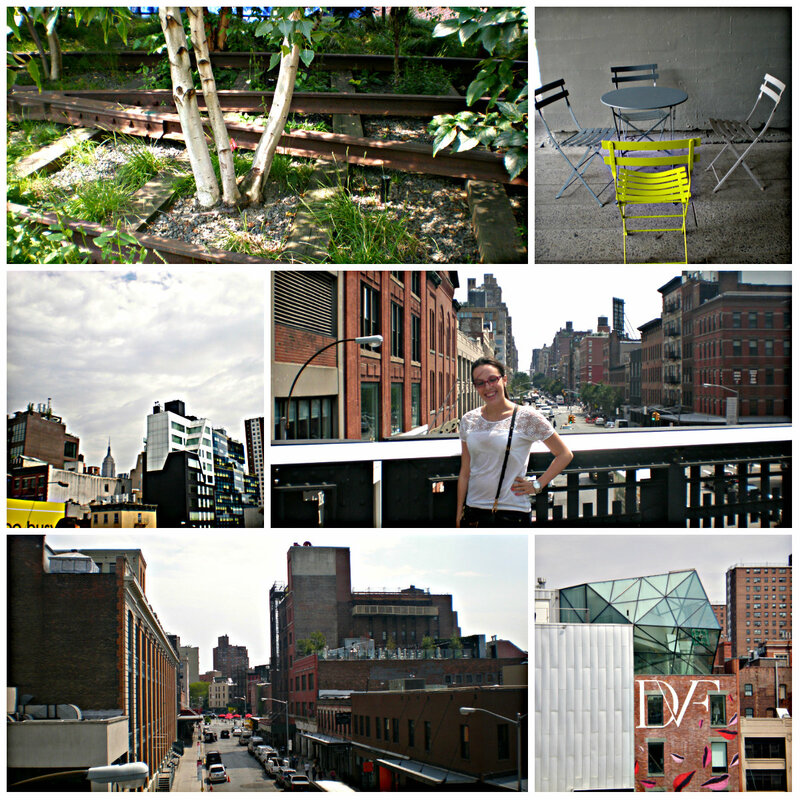 One of my favourite spots in NYC was the Meat Packing District and The High Line. My friend suggested in on a whim since Kate Spade Saturday was located there and we decided to walk the High Line rather then go to Central Park. I am so glad that we did. I have been to Central Park on previous visits to the city but I had never been to this area before. I loved that the park was above the streets and that you could see all of the interesting buildings. The Meat Packing District also had some really cool shops and boutiques and I loved Chelsea Market. There were so many unique food options and it had a really great vibe. Overall, it was my favourite place I visited during my trip.